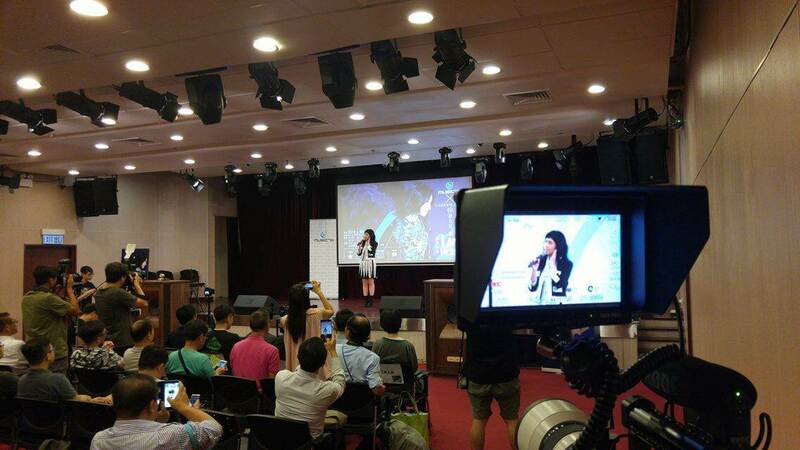 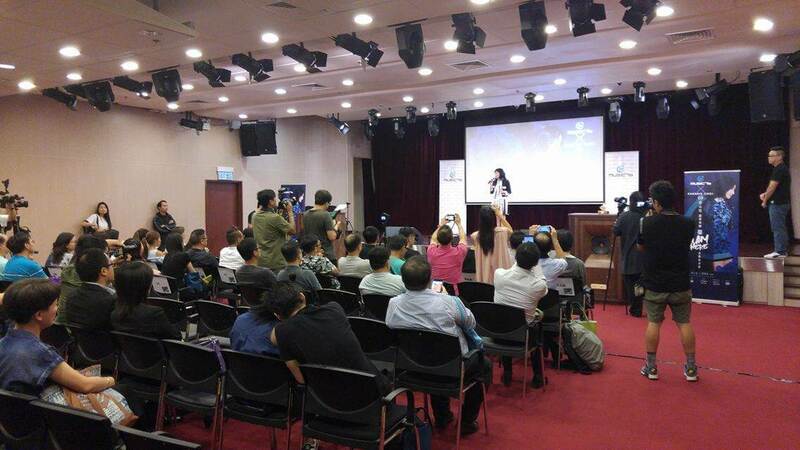 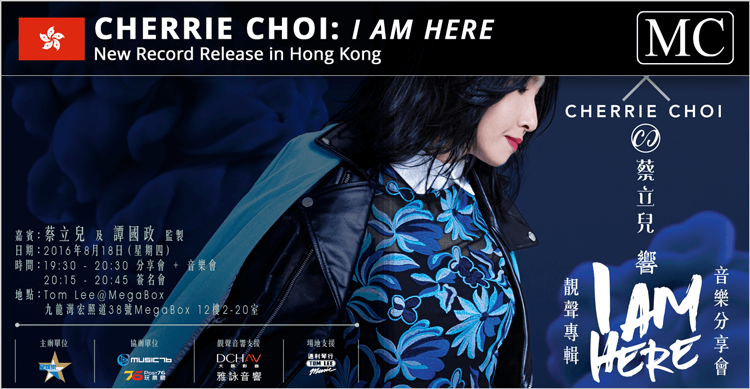 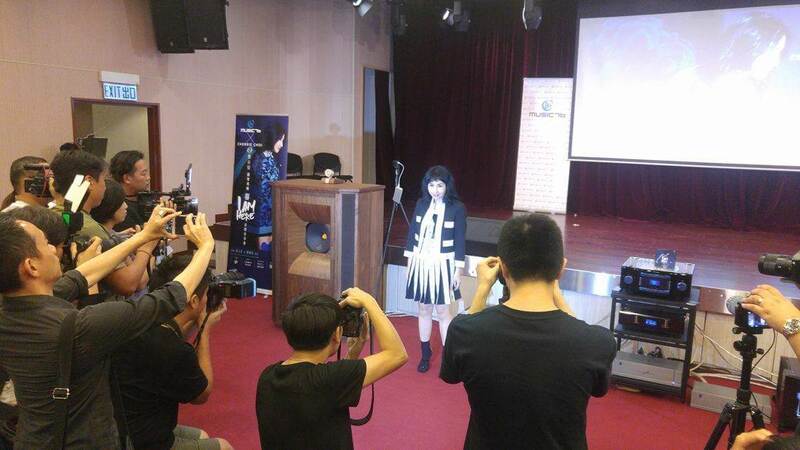 Cherrie Choi, the famous Hong Kong singer releases her brand new album: "I am here" at Tom Lee Megabox in Kowloon, Hong Kong. 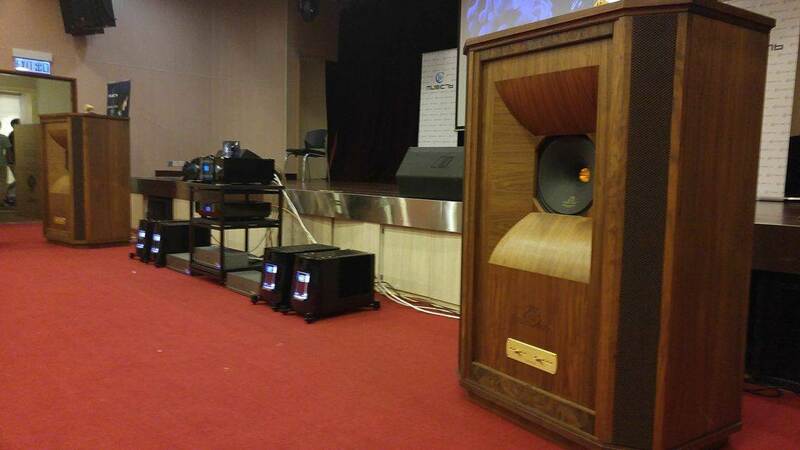 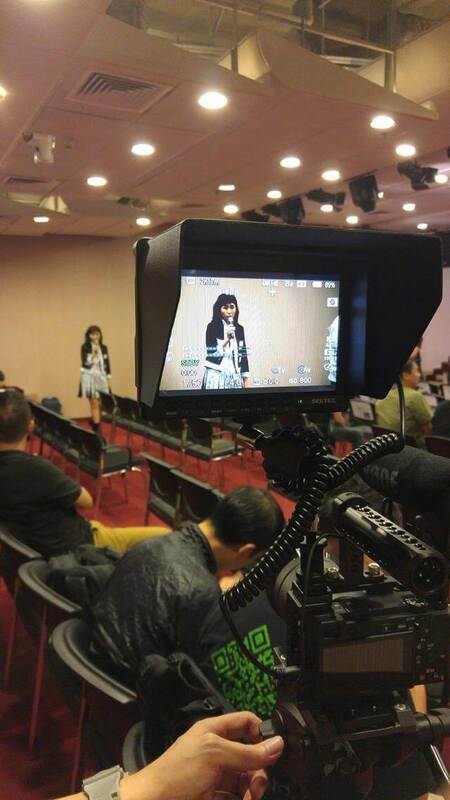 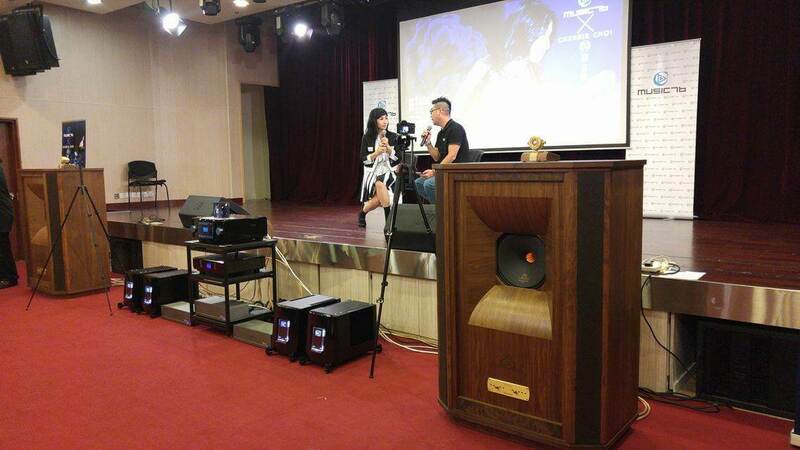 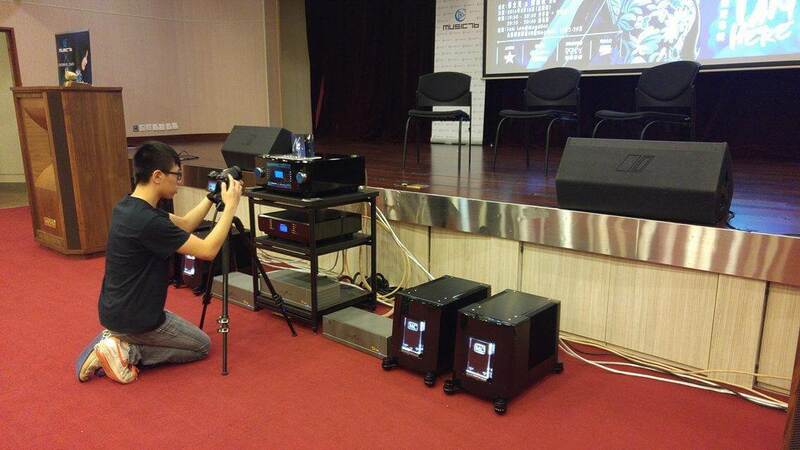 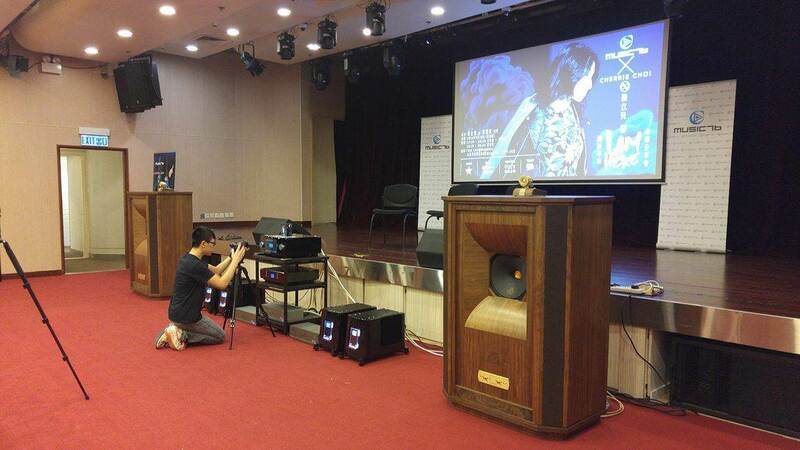 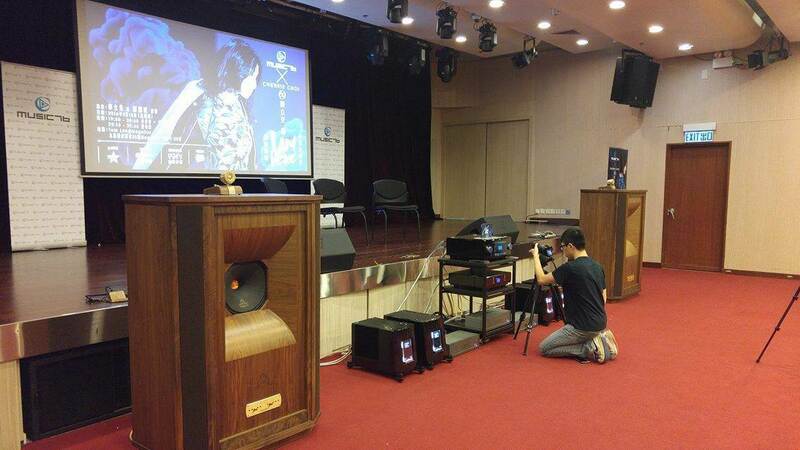 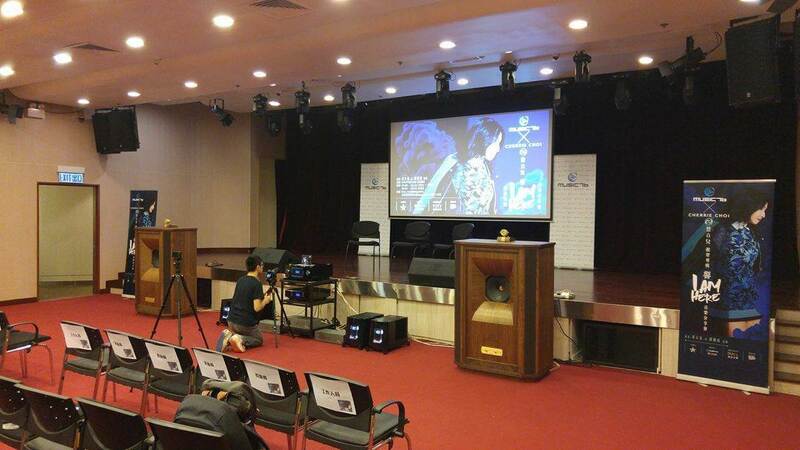 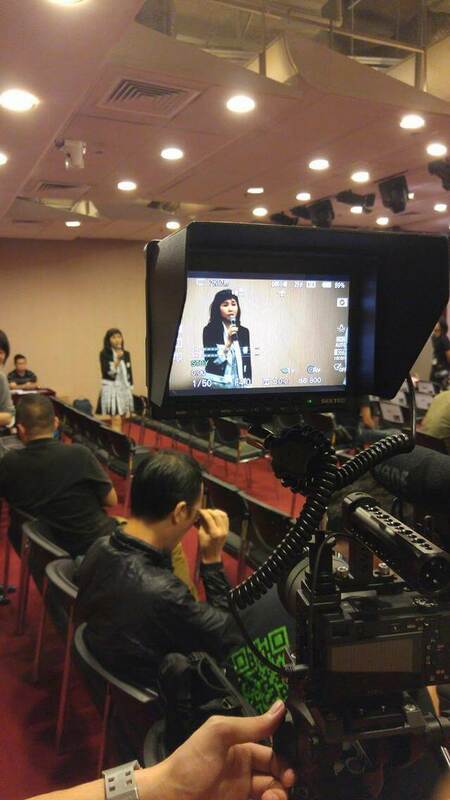 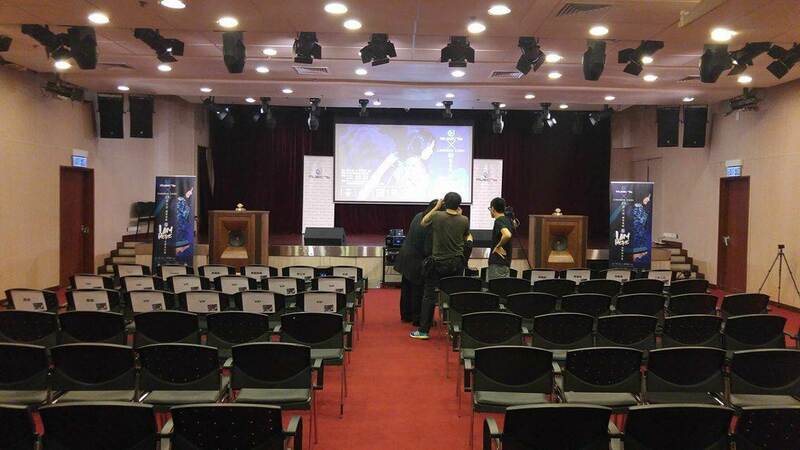 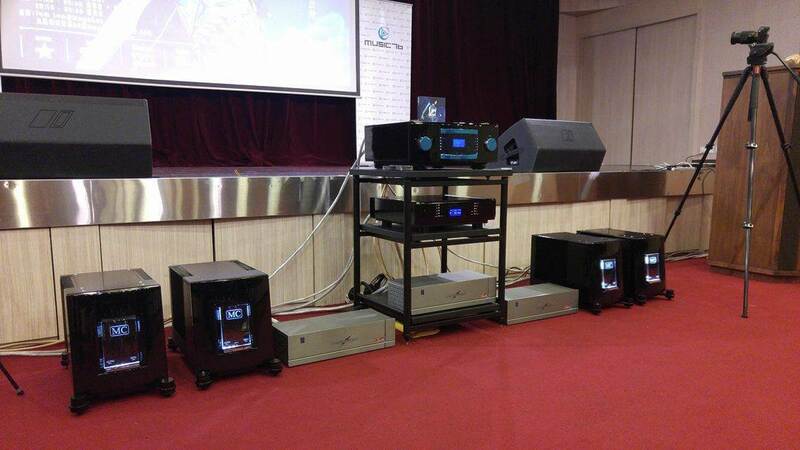 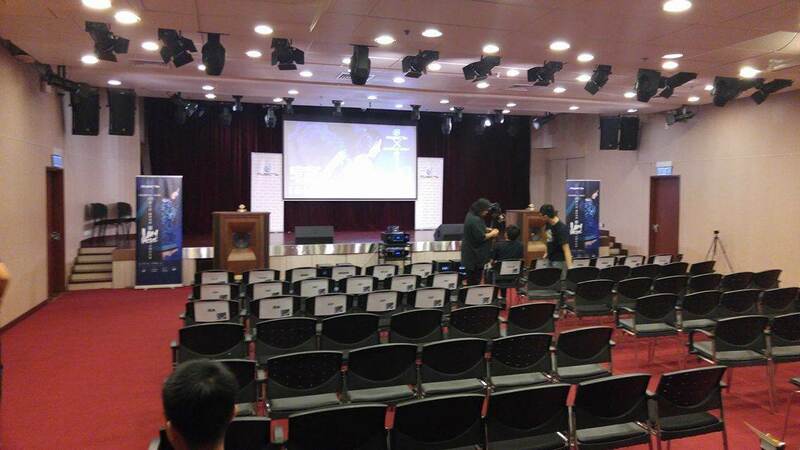 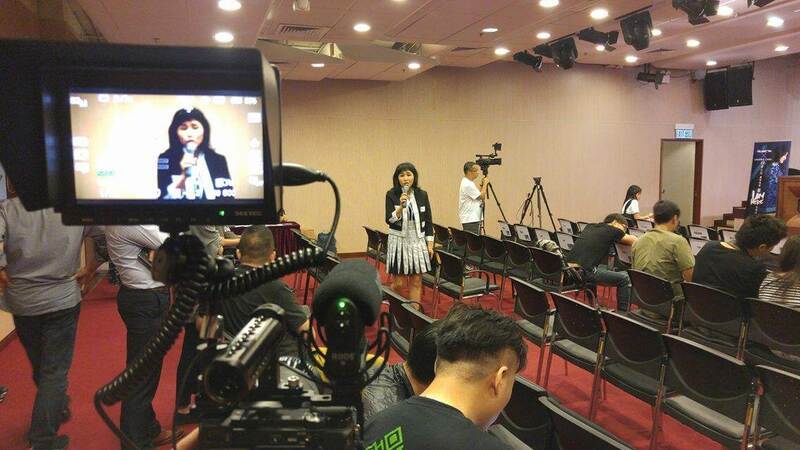 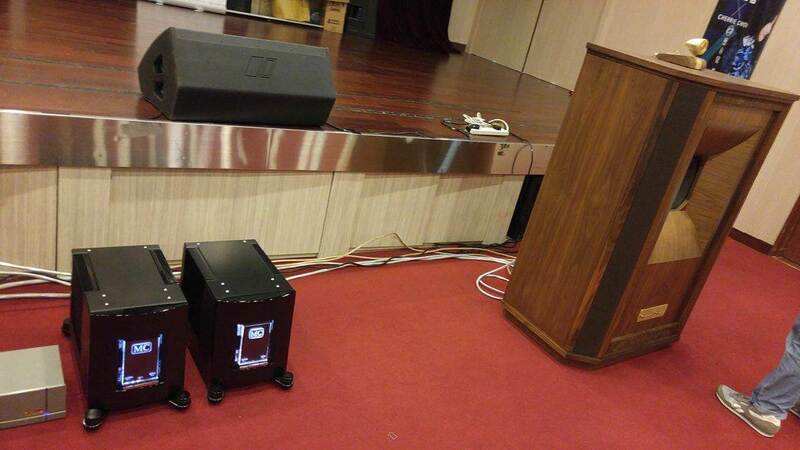 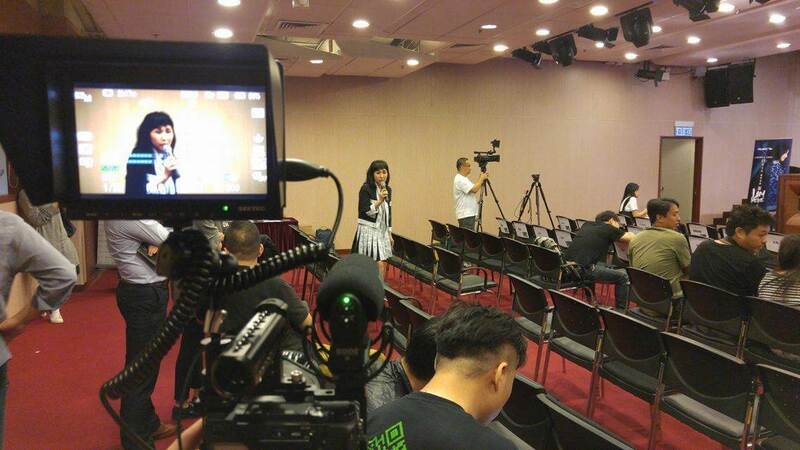 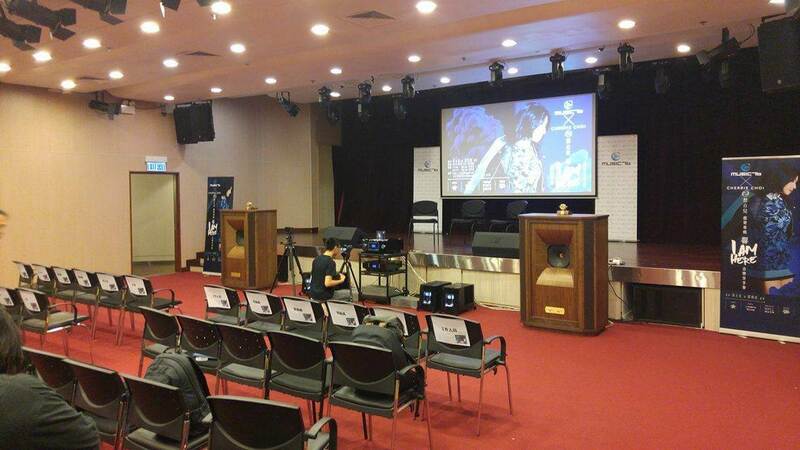 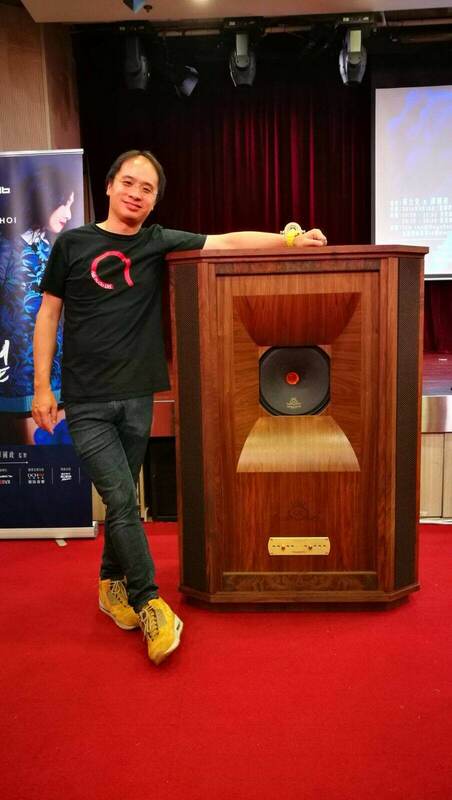 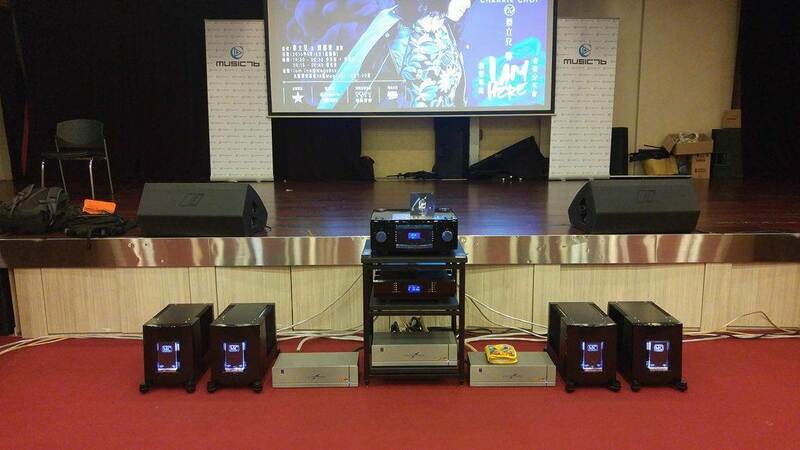 Thanks to our Hong Kong MC distributor Aria Audio for this great pictures! 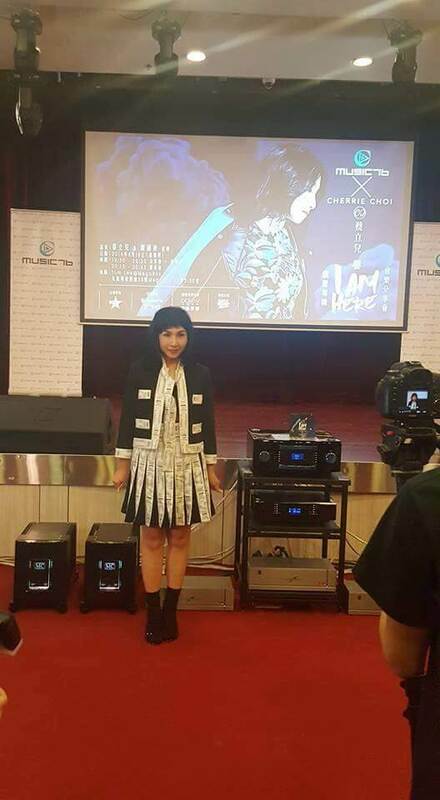 We congratulate Cherrie Choi for this masterpiece of music.